No property management goes without documents. See how easy you can store, share and access all your property related documents like, insurance policies, lease agreements and other files. On average, 9 out of 10 customers believe that their files are better organized on ManageCasa. 4 out of 5 customers find their files quicker then before. 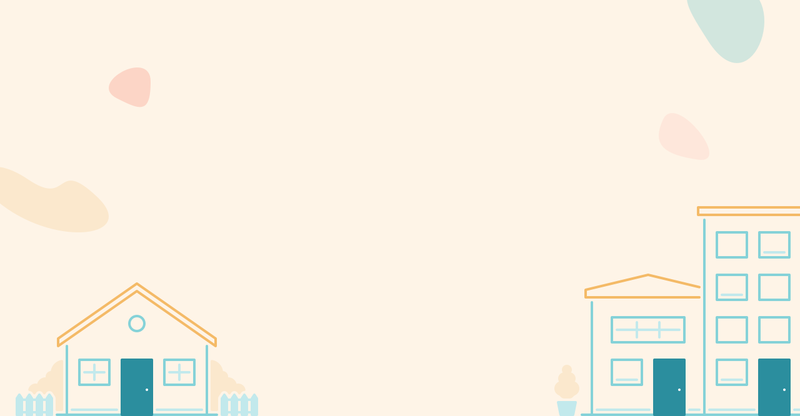 85% of customers find it easier to share documents with other members around properties. Quickly upload every property related document and agreement. 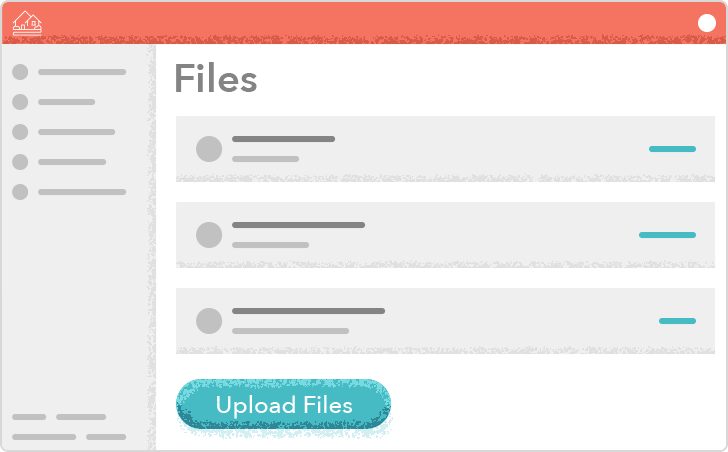 Enjoy a Dropbox style file storage system along with your property management tool. Easily find what you need, when you need it. In average customers save 10 minutes by using ManageCasa’s file storage system. 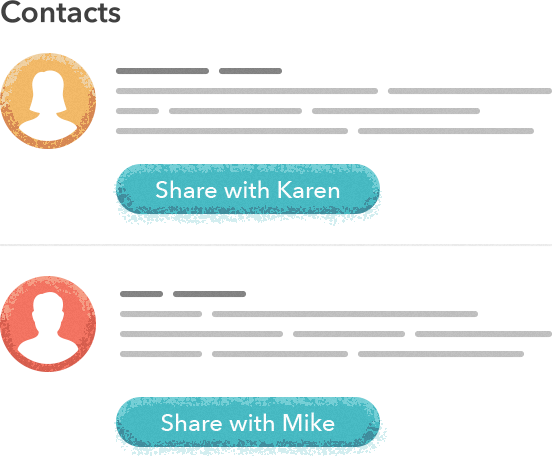 It never has been easier to share documents with filestorages or rental owners. 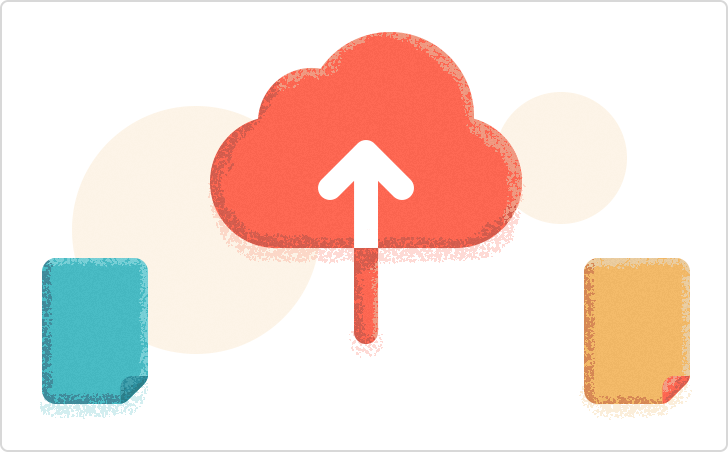 Enjoy the power of true cloud sharing capabilities. Your documents are secure with ManageCasa’s high-quality encryption technology accessible to you only. It’s time to shift away from paper folders in your office to an entirely paperless office where all documents are simply stored online. 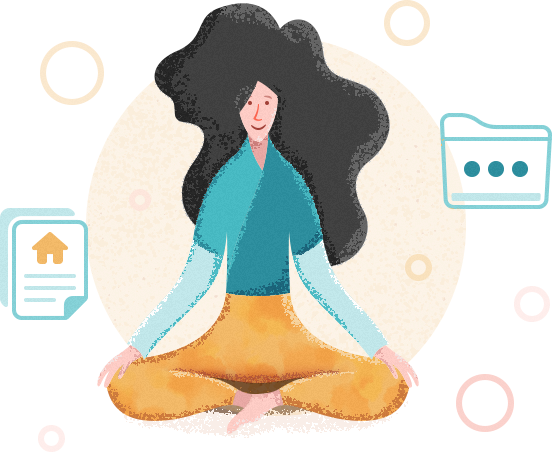 Because files in ManageCasa is integrated with Properties, Contacts, Leases, Accounting and Maintenance, it’s so much easier to get organized and find documents when you need them. Enjoy a secure, easy-to-use platform with powerful organizational capabilities, allowing you to have files associated with integrated services. Create additional folders to store any property document in any way you like, archive them and find them easily. 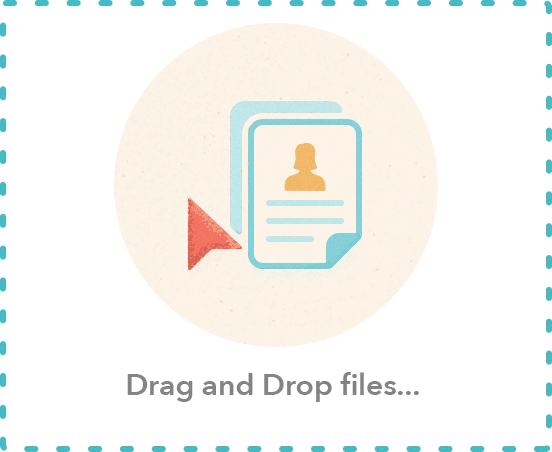 Save time by uploading documents that will auto-populate information in other parts of the application. For example, uploading a property’s lease terms will automatically set basic accounting information for it. 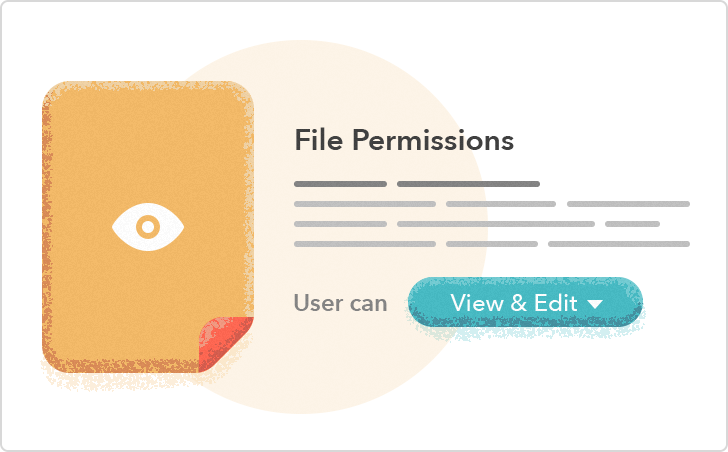 Either through automated or manual sharing, you can assign view-only or edit rights to files and revoke them at any time. You have enough to do. Archiving and organizing documents is a waste of productivity. File and document management is streamlined under one roof. (in the cloud). Just because you are managing properties doesn’t mean you want to spend your time in the office. With ManageCasa you will find your documents at any time in every location with every device. You manage your properties, we give you the tools you need. No more emails with attached files. Sharing in the cloud makes you stand out of the crowd. We take privacy and security seriously. 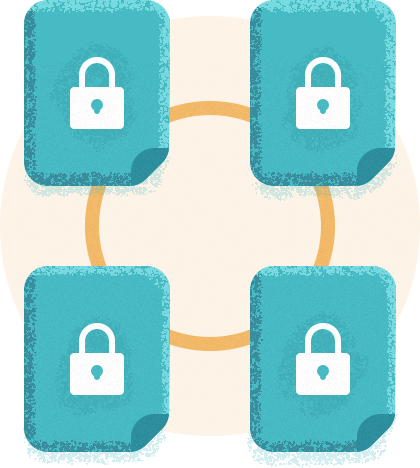 Our storage system is encrypted with 3DES and is encrypted in the cloud so that only those granted permission will have access to your files.